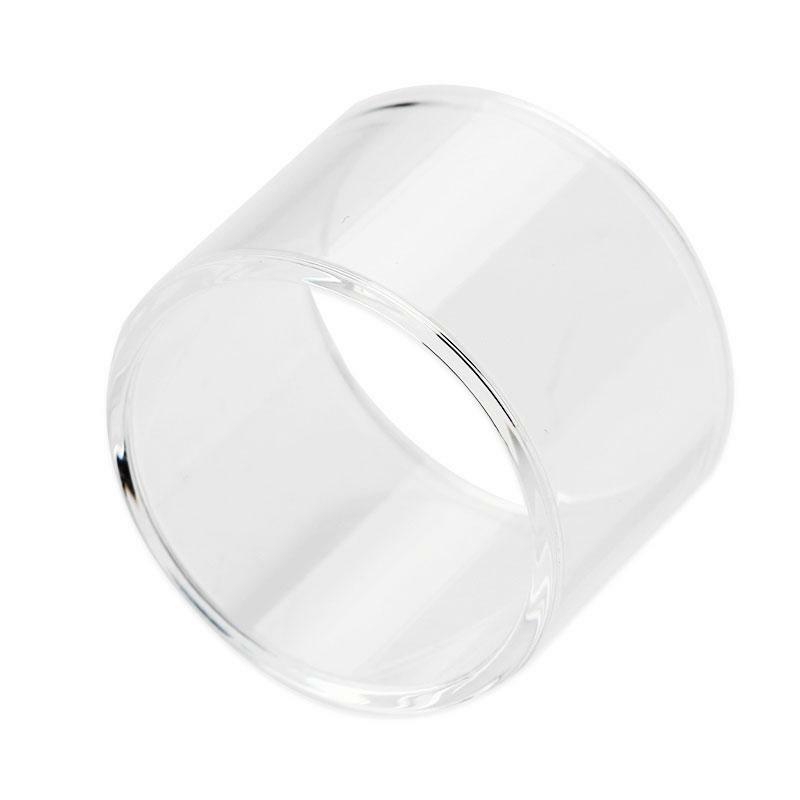 This 3.5ml replacement glass tube is designed for the OBS Engine Mini Tank. It is very easy to replace. Get it as a spare part for your OBS Engine Mini RTA! • It is for OBS Engine Mini Tank.